Also available stretched and ready-to-hang (for pick up only) at Gallery: $550. To purchase this option, please call the Gallery. SKU: N/A. 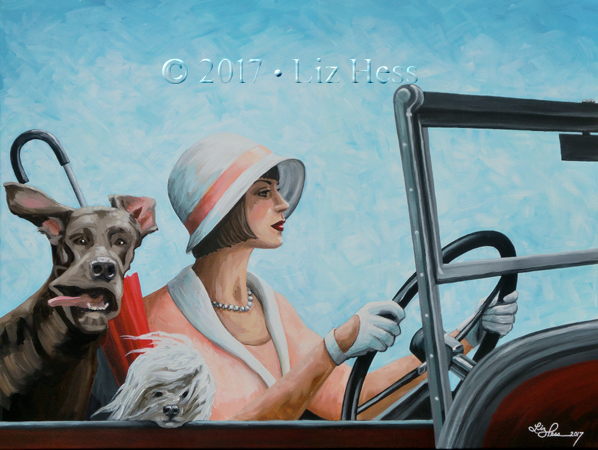 Categories: Available Originals, Dogs (only) Collection, Red Umbrella Collection, Roaring Twenties Collection, Vintage Collection.